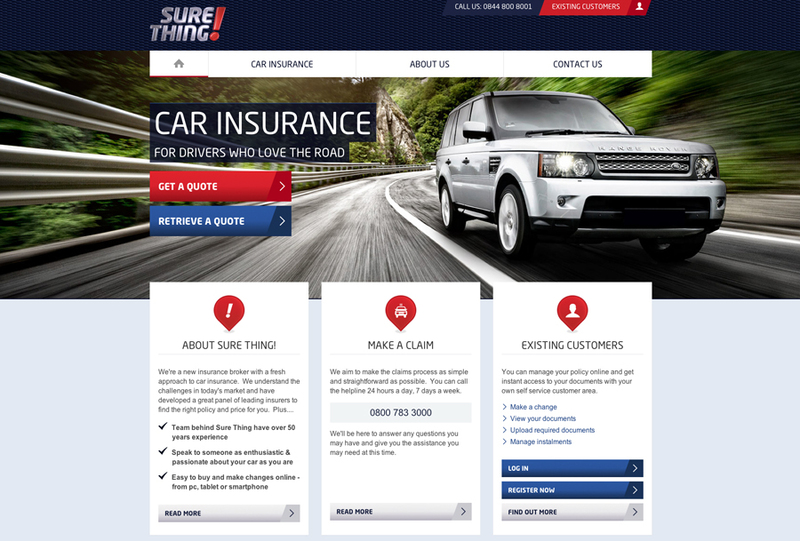 This week we would liken to welcome Sure Thing Insurance as a new client to AmbientLife. 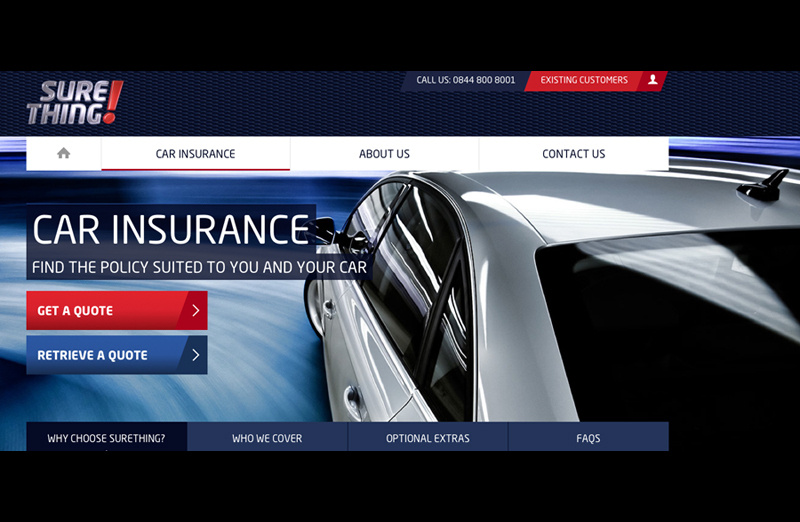 Sure Thing are a brand new Insurance company that launched themselves in the UK this week and a few months ago they approached AmbientLife through their marketing and design agency 'Line' based in Edinburgh, seeking some dynamic and inspiring photography for the companies launch website. AmbientLife supply and work with many 'stock clients' around the globe and all of our imagery is only available through ourselves directly, this ensures that we find the right images for our clients, understanding their needs fully and also that we are aware within the clients industry of what is out there currently and how we can help to push forward our own clients and raise their brand accordingly with the right powerful and dynamic photography. Stock photography syndication can often represent a cost effective way to gain the right photography for a commercial project, advertising campaign or for editorial and feature publication use. 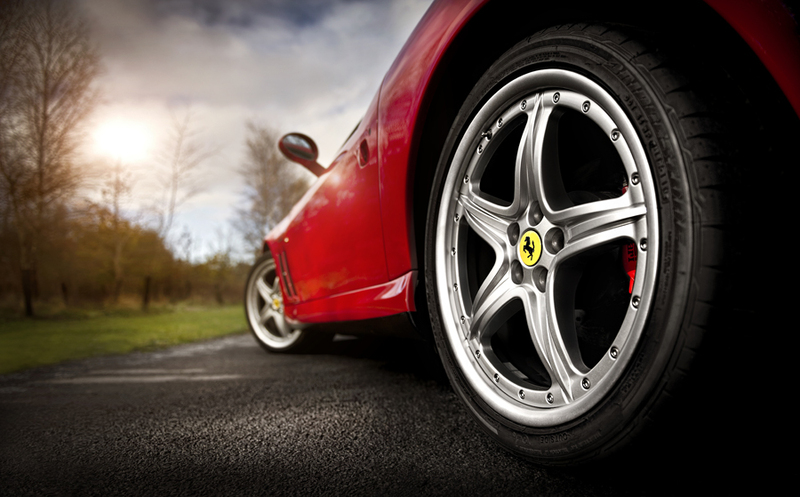 Plan B' is dedicated simply to the supply of professional high quality stock photographic images for both commercial, marketing, and magazine / book use within the business and publication sectors. 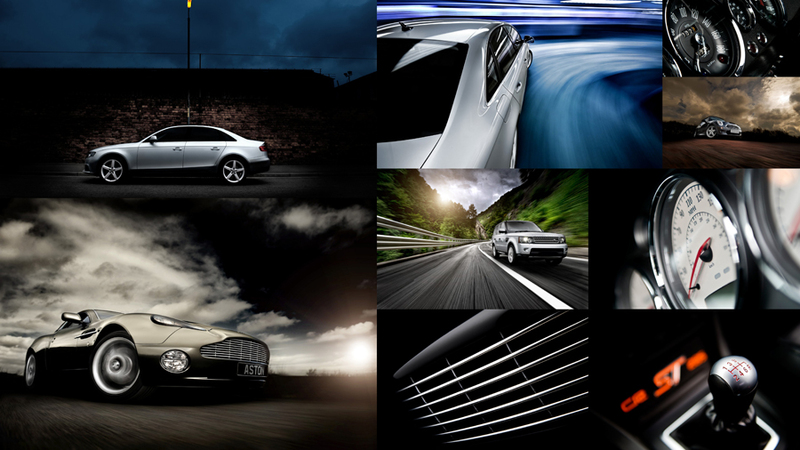 Offering either exclusive or rights managed options on work by multi award winning commercial photographer Tim Wallace through our syndication program directly. We often work with art directors and buyers to provide creative high quality photography that can really add value to a project or editorial piece. 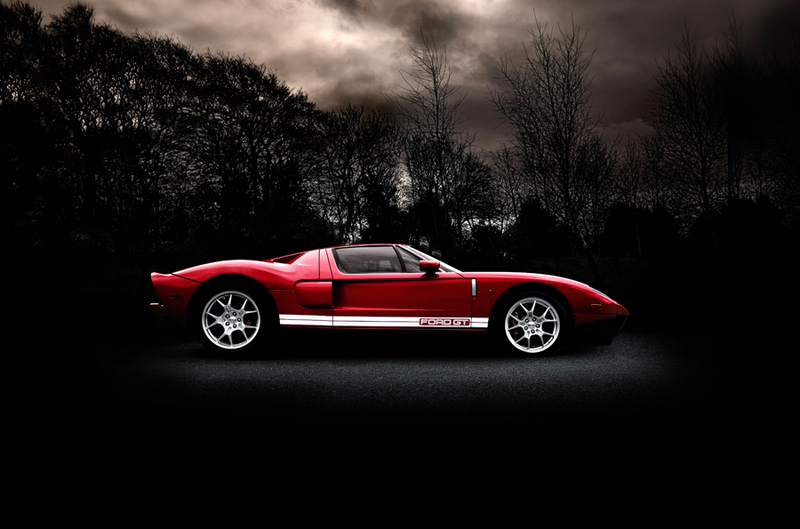 Our main server holds a truly massive catalogue of work that covers mainly our specialist field of automotive car photography as well as additional content such as yachts and general commercial work and engineering photography. All our work is ready for use and can be supplied in both high resolution and web resolution with files being transmitted anywhere in the world quickly and efficiently for our clients.